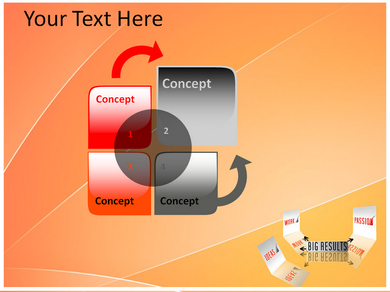 E business model describes the rationale of how an organization creates, delivers, and captures values of social and cultural nature. 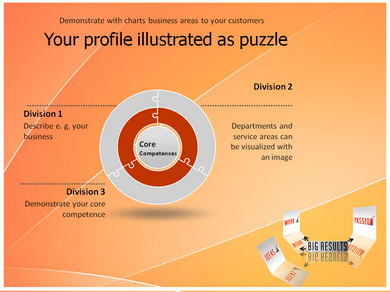 The process of E business model construction is part of Business strategy for an organization. 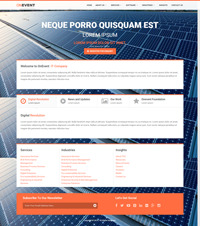 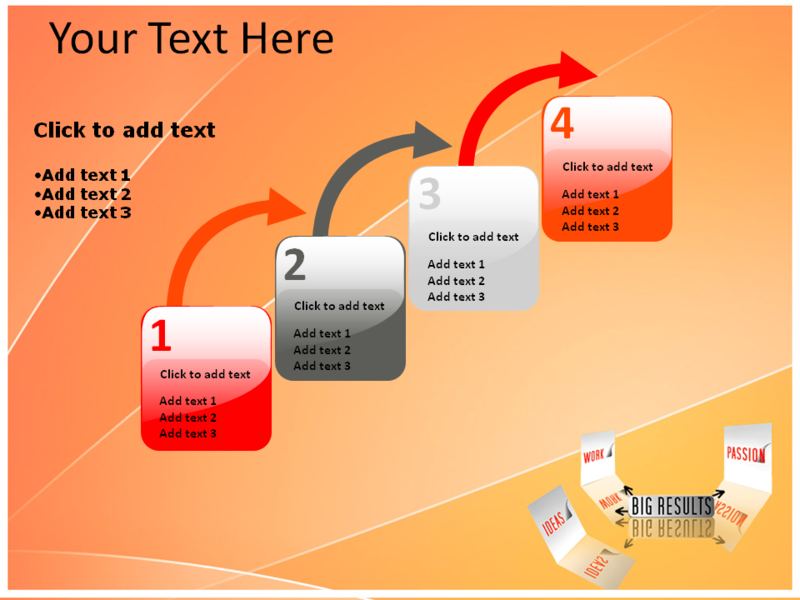 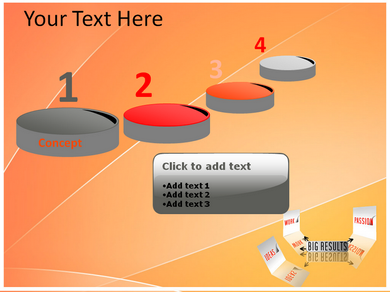 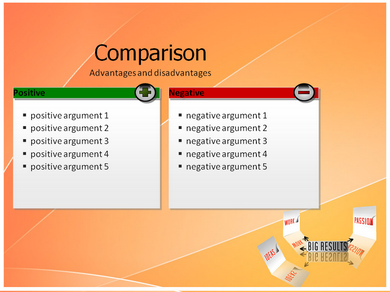 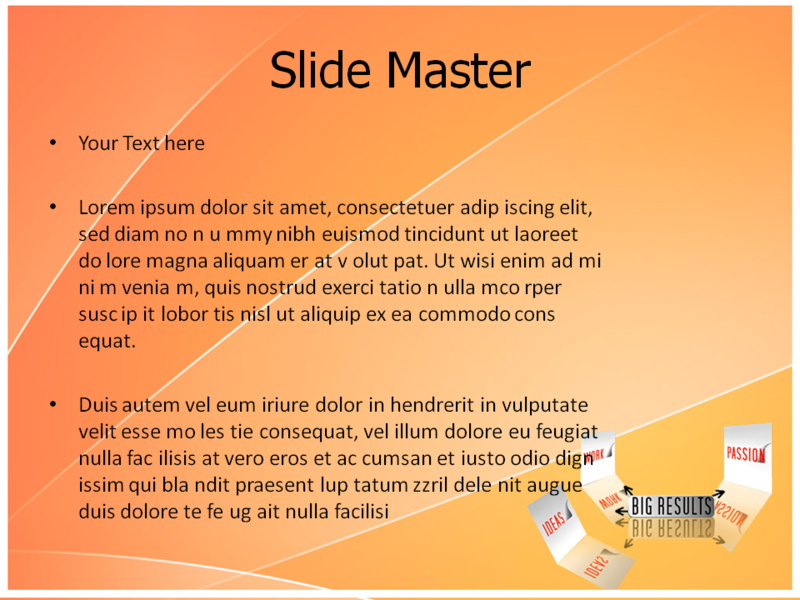 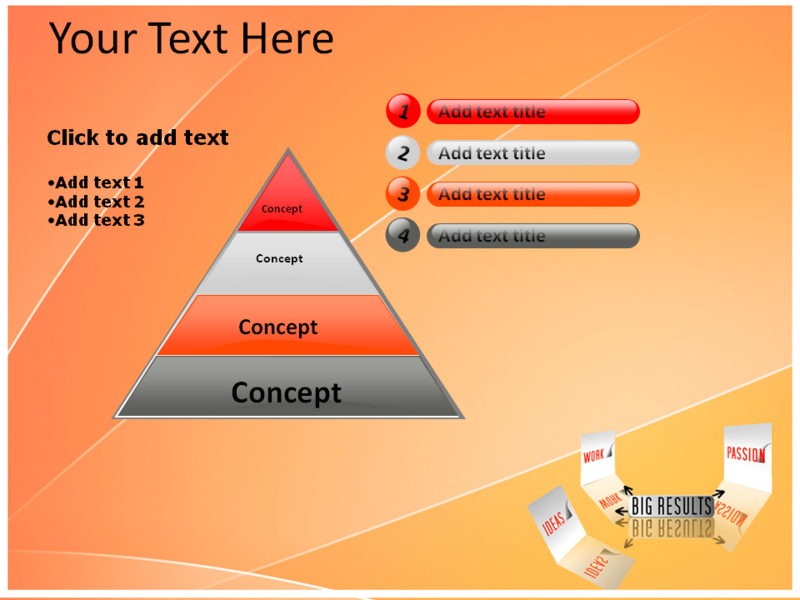 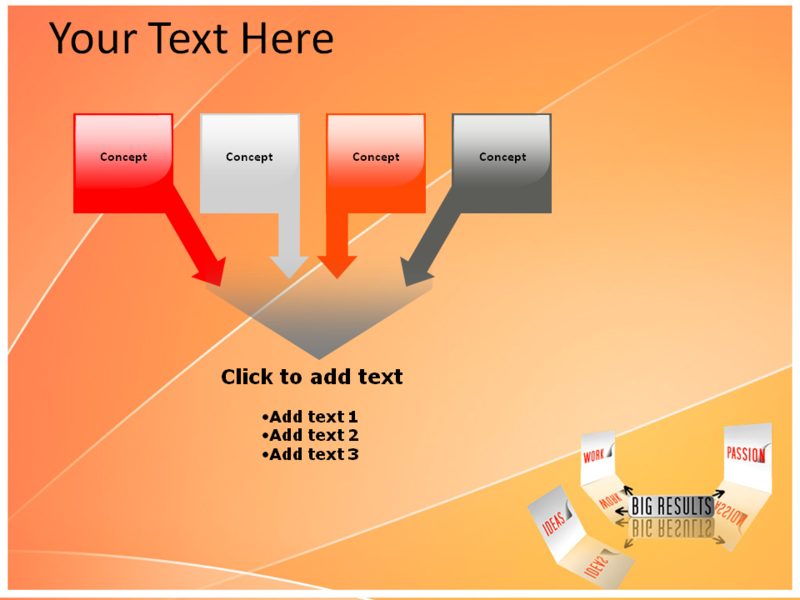 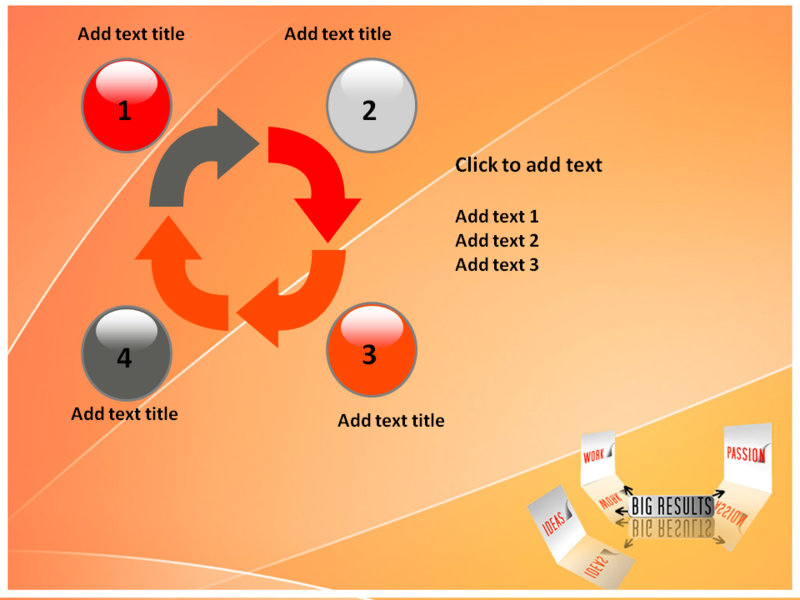 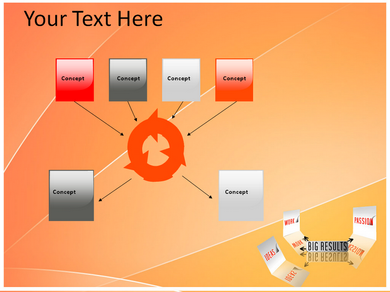 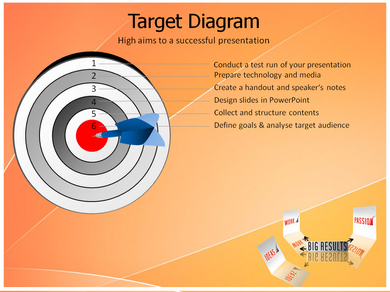 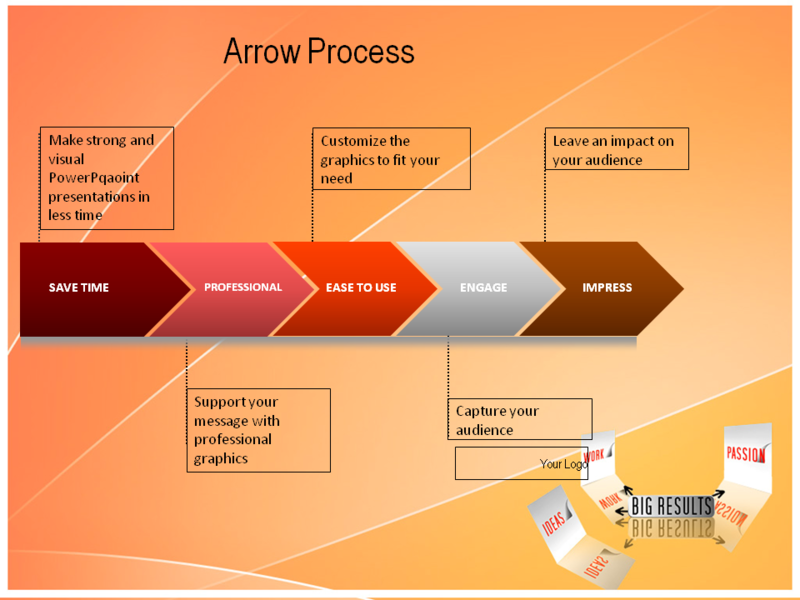 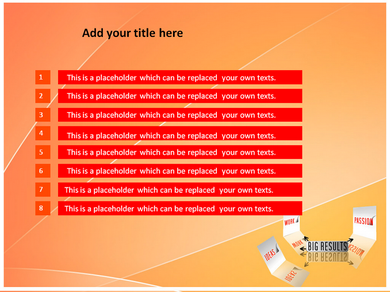 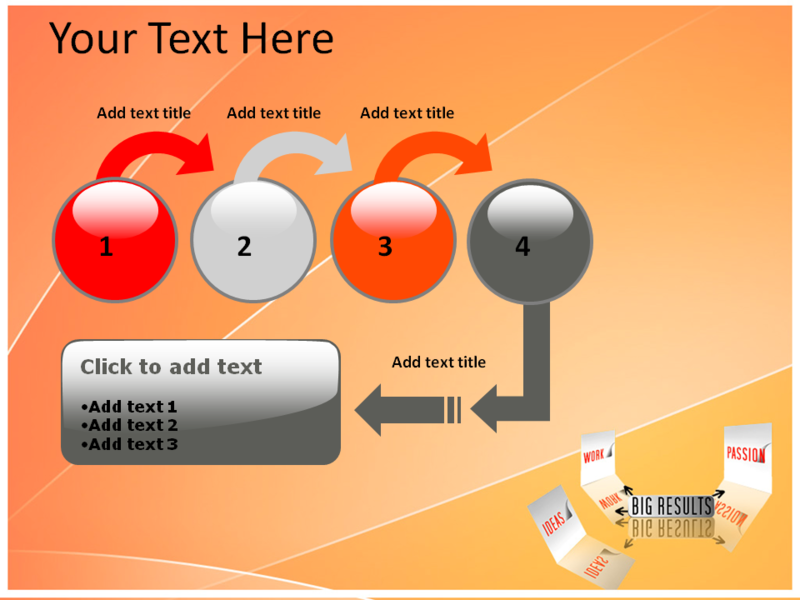 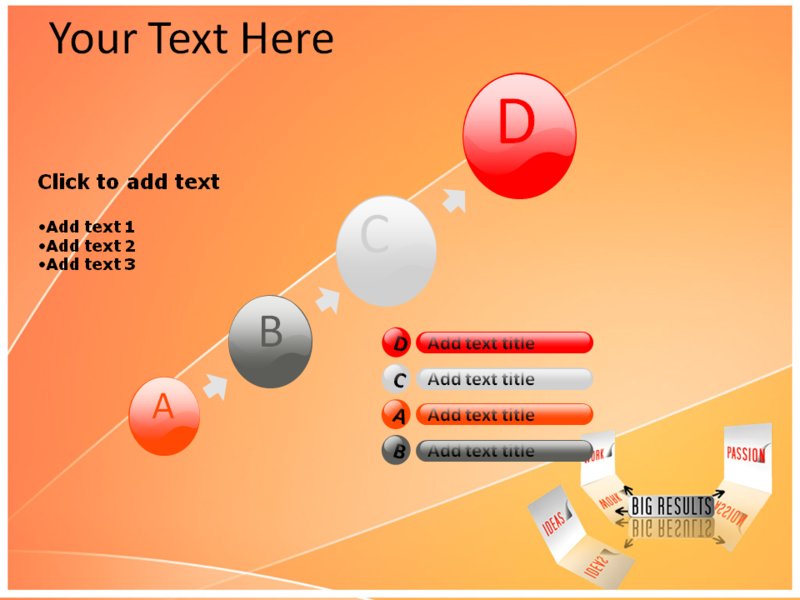 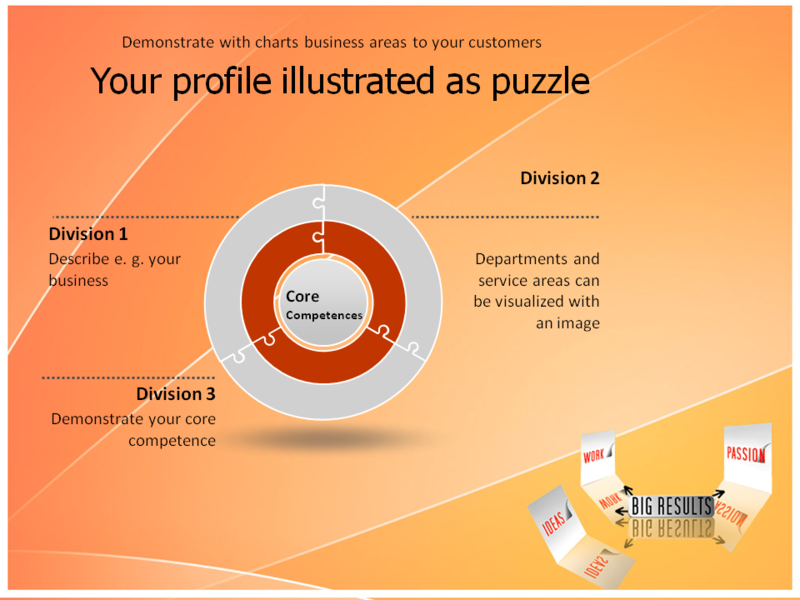 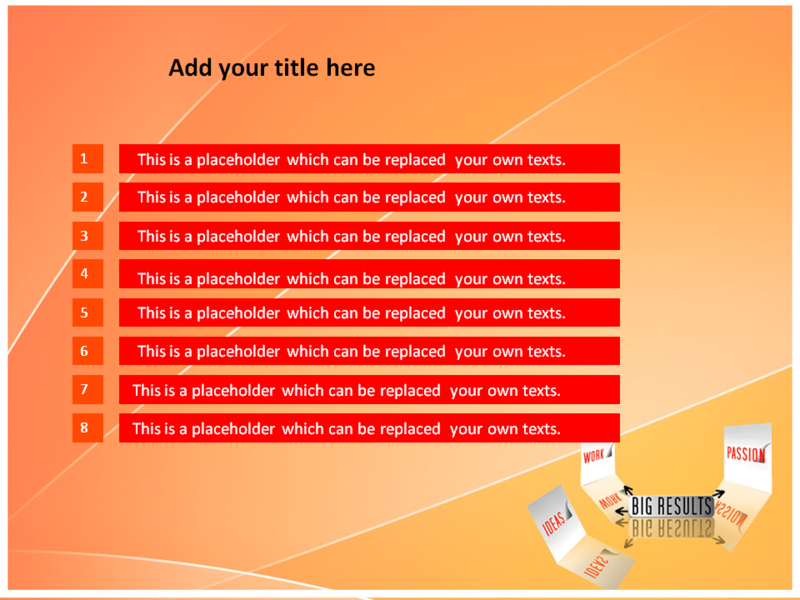 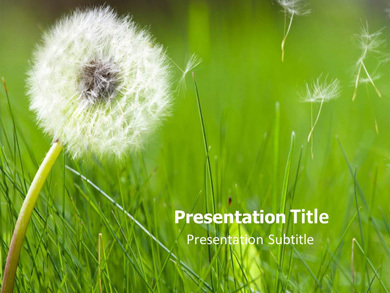 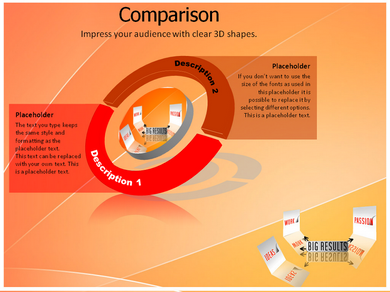 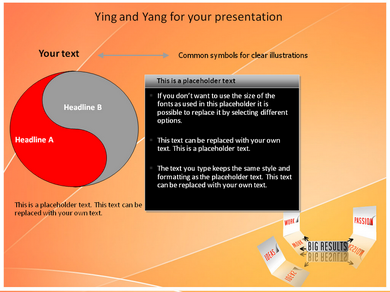 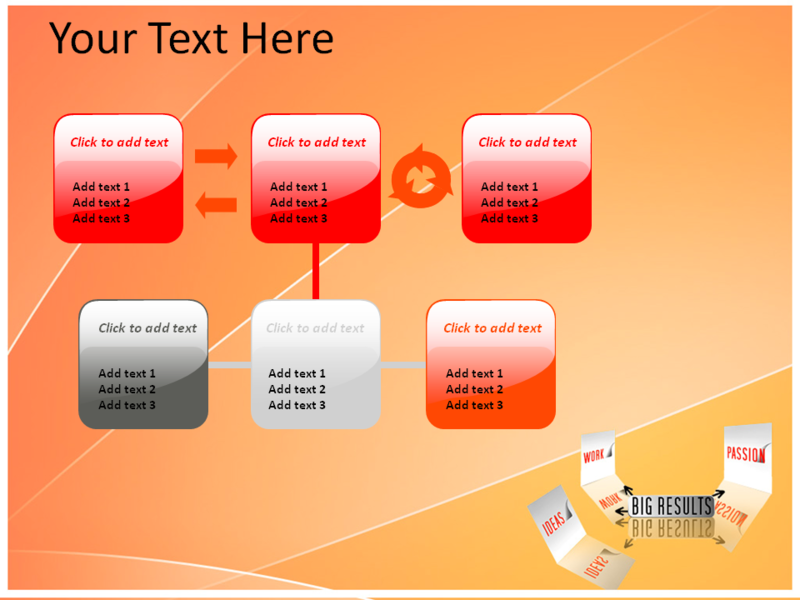 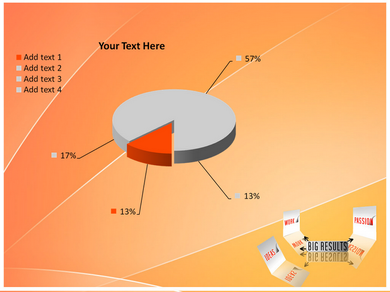 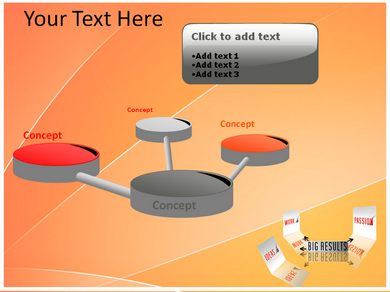 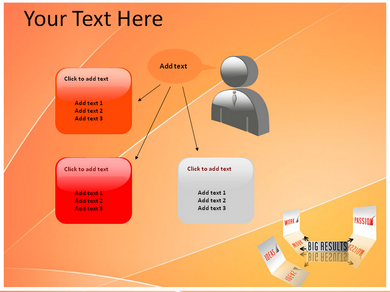 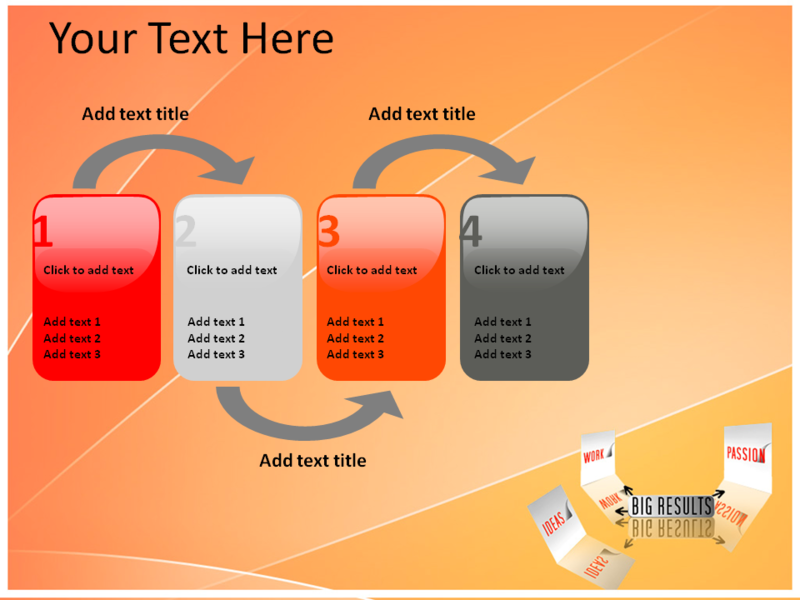 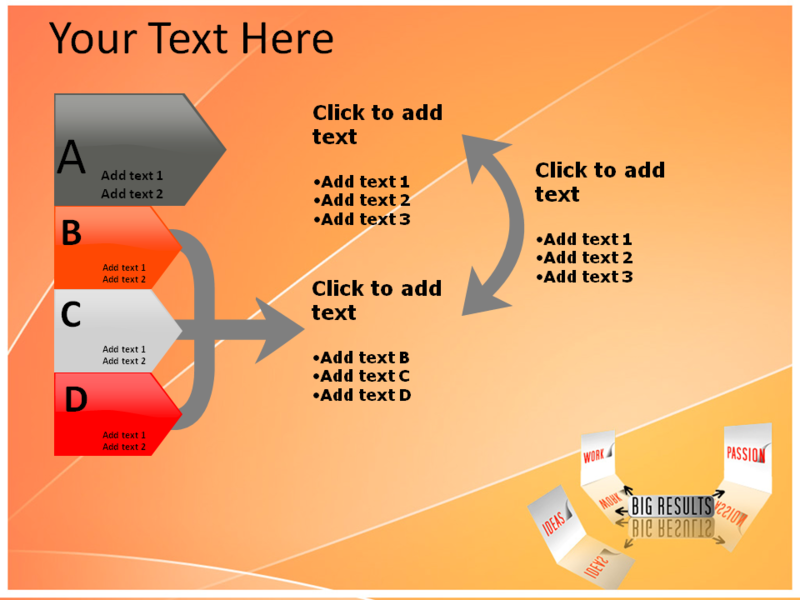 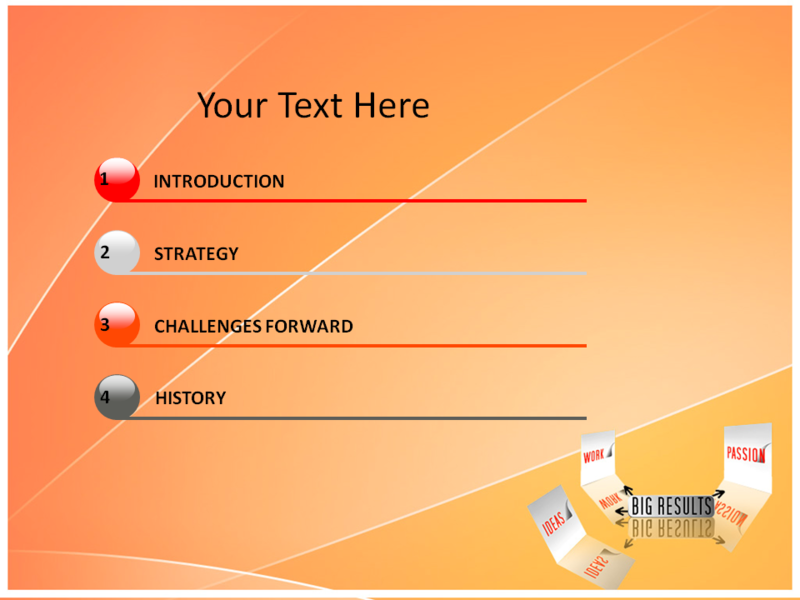 Our E Business PowerPoint template is useful to make designs of different kinds of business model. 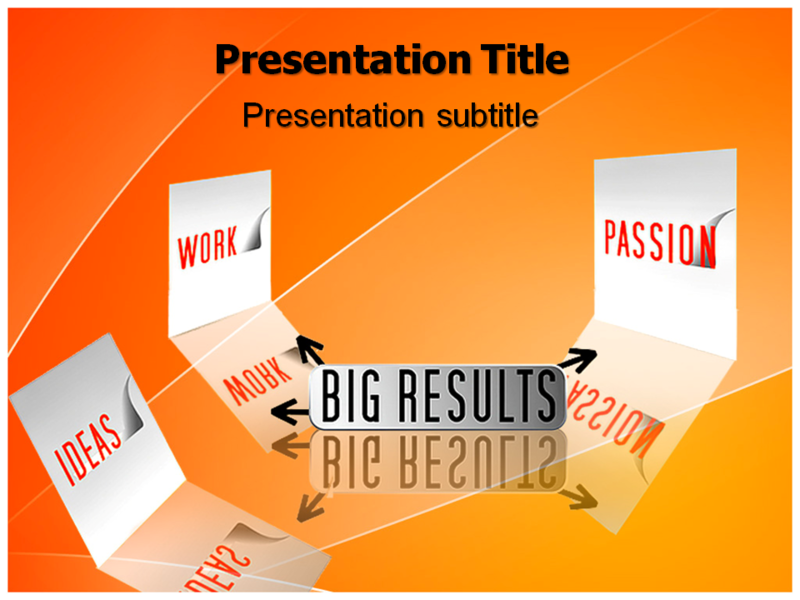 E Business PowerPoint presentation is designed by our expert graphic designers, which makes these layouts more attractive and extraordinary. 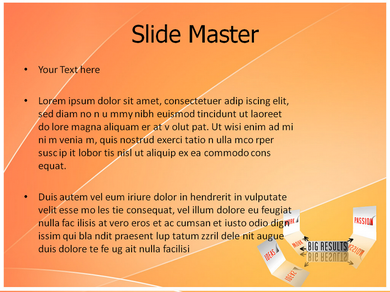 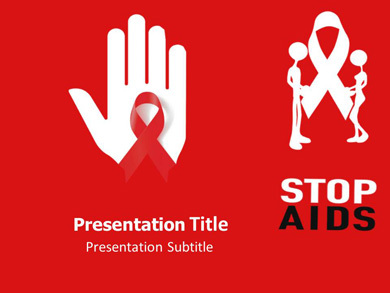 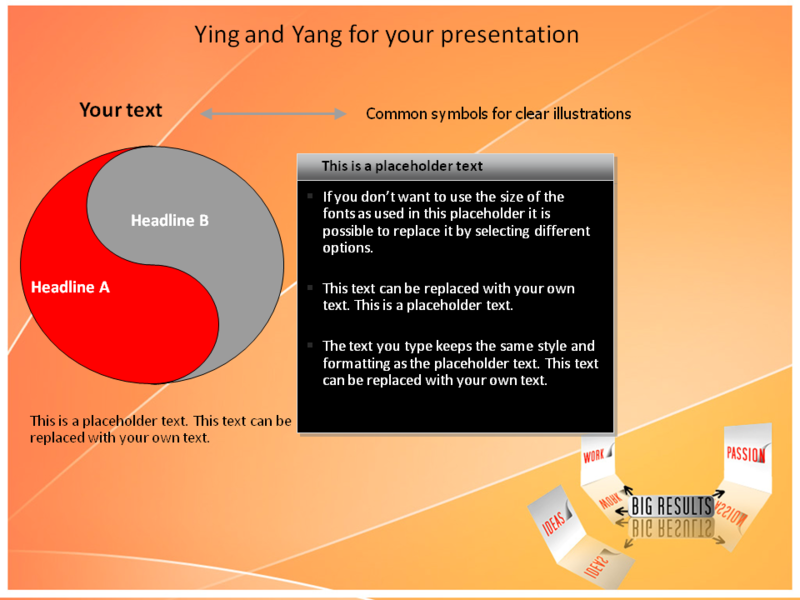 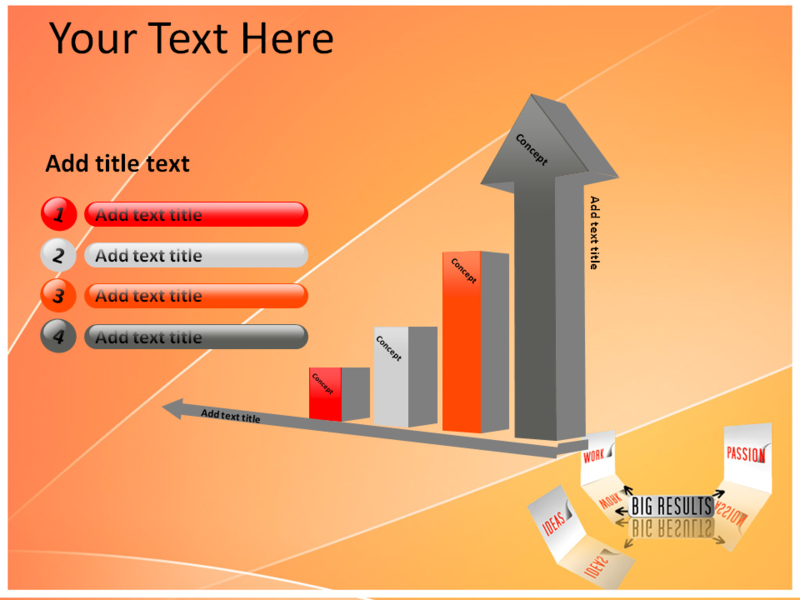 E Business PowerPoint slides take care of your presentation needs by providing editable text fields and facilitating the use of diagram representations. 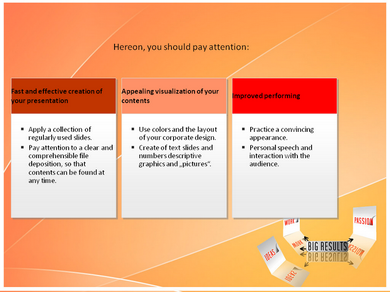 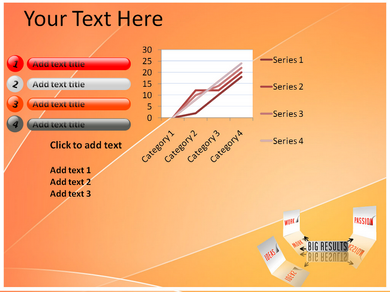 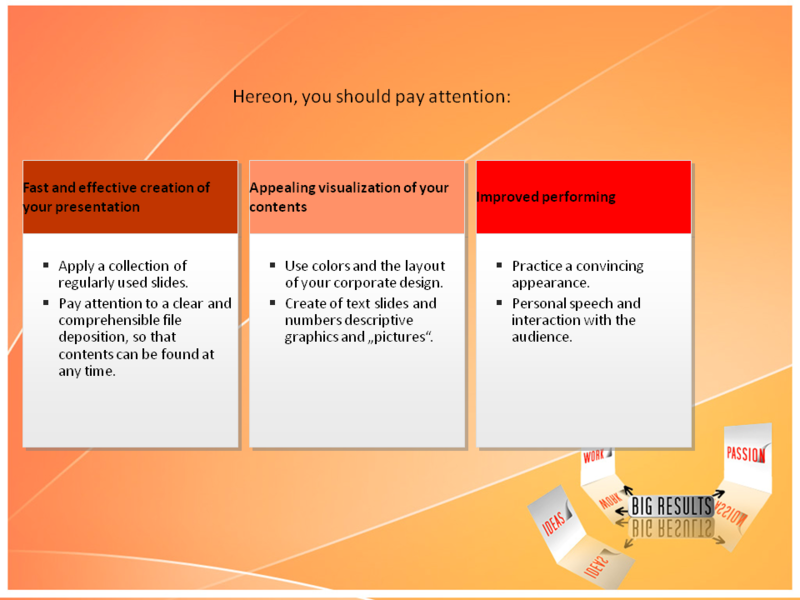 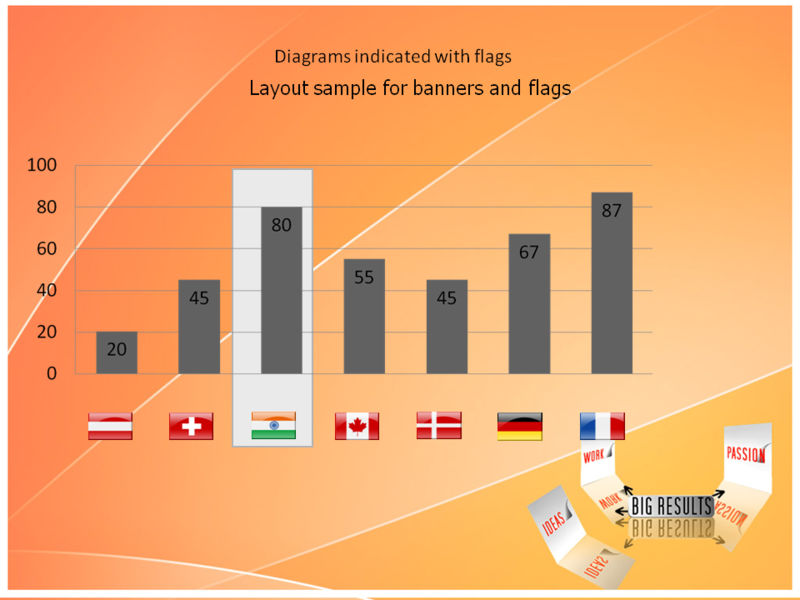 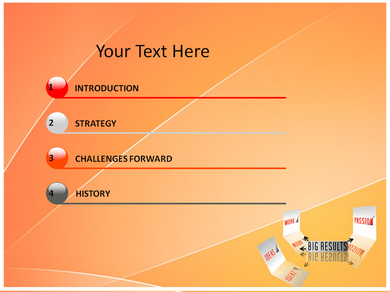 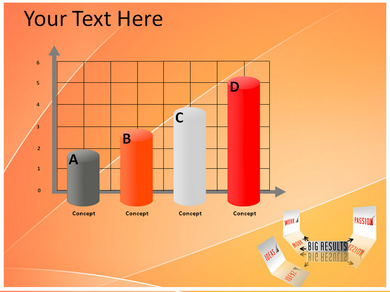 E Business PowerPoint background has exuberant color scheme which captivates your audience.